Potter Talk: Pottermore 2.0: What's Next for the Wizarding World on the Web? Pottermore 2.0: What's Next for the Wizarding World on the Web? Pottermore users logged into the website today with a major surprising announcement: it's moving into phase two! Since the launch of the website in 2012, Harry Potter fanatics have been able to get officially sorted, have the wand choose us, and discover exclusive information offered by J.K. Rowling as we explored moments from the books. 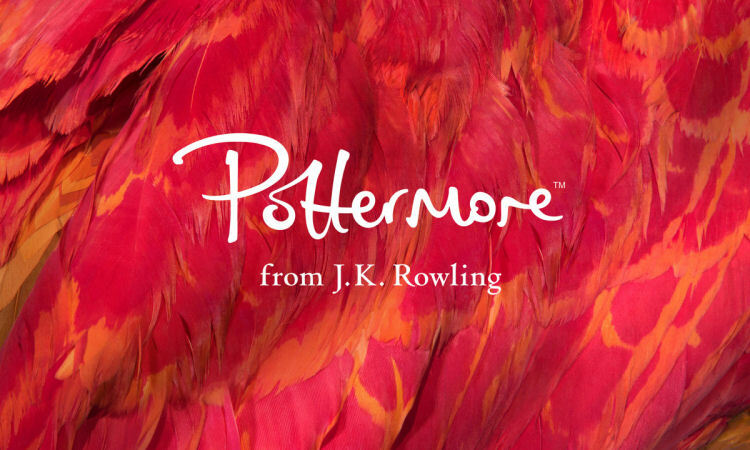 Now three years after its inception, Pottermore is looking to make changes in what they call part two of the website. What does this mean for our experiences on the website so far? Details are scarce for the time being. Specifics on the updated website is limited so far. In response to a twitter follower, Pottermore revealed that the artistic illustrative moments will be “changed as we know them” and will be packed with new features. Perhaps the website will explore new grounds with the Fantastic Beasts and Where To Find Them adaptation that will be hitting theaters in 2017. Time will tell.